Omnisphere Colossus II is a collection of 400 patches and 70 multis for Omnisphere 2. This library is the follow-up to my 2016 best-seller, Omnisphere Colossus, and is aimed at providing great sounds for cinematic action and underscore. Like it’s predecessor it is inspired in particular by the music of Harry Gregson-Williams and James Newton Howard, resulting in a soundset that is packed with kinetic energy, dark atmosphere and driving pulse. Each patch has been carefully crafted and features hands-on, dynamic control via the modwheel. Plus, there are 70 multis to provide you with quick and easy ideas for sketching – ideal for when deadlines are fast approaching. Colossus II is all you need to create compelling and cutting edge scores for film, TV and games. Just add orchestra. 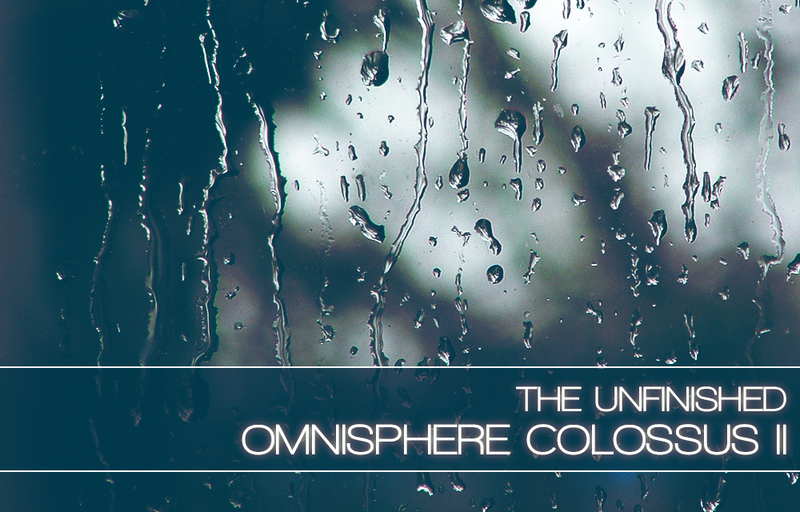 Omnisphere Colossus II is available for £59.99 + VAT.